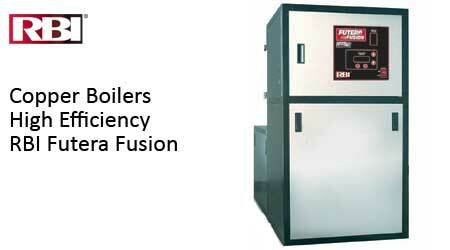 RBI offers the most complete line of finned copper tube boilers and water heaters available today. 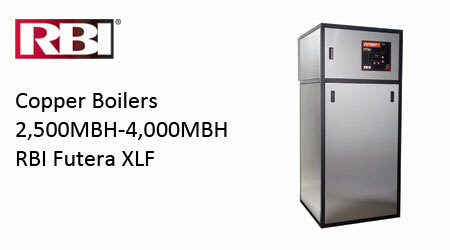 Models are available to fit any commercial application, from atmospheric to fan-assisted sealed combustion in a wide 100,000 to 4,000,000 BTU capacity range. 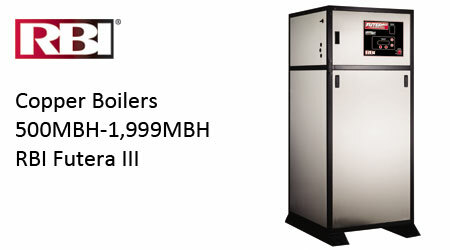 RBI's commercial water heaters are the only units on the market that come standard with bronze headers across the entire product line. 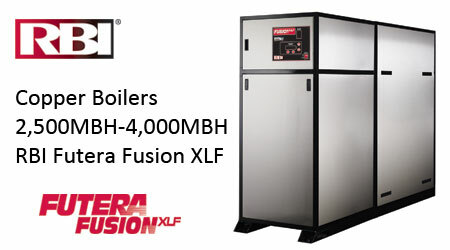 Greater installation flexibility is provided by left or right gas connections and left and right water connections. HeatNet Control can network up to 16 units.